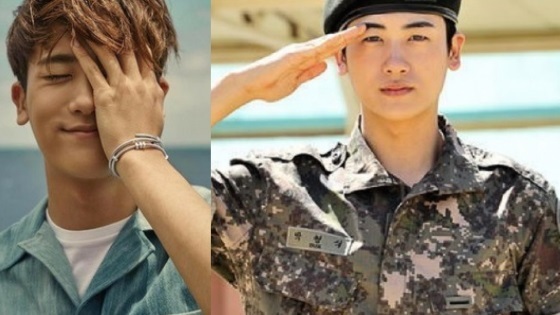 Park Hyung Sik will be leaving to the military soon to the shock of many fans! 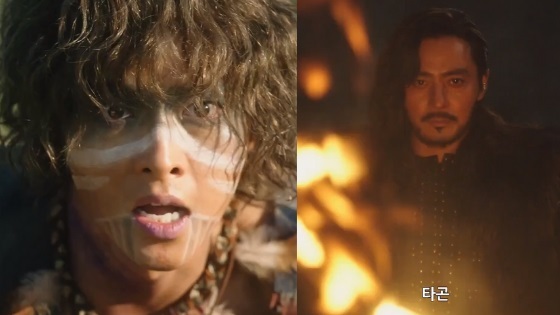 On April 6, it was revealed by news outlet Ilgan Sports that the beloved actor had applied to serve in the military police department of the Capital Defense Command. 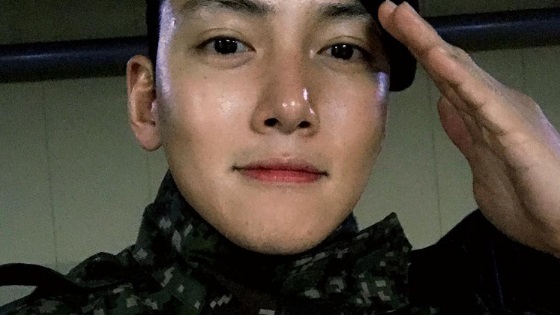 If he’s accepted to the military police department, he will carry his services at the Capital Defense Command and will likely enlist on June 10. His agency confirmed he had applied to the position and if he is not accepted, he will enlist as an active duty soldier by the end of May. This means that Park Hyung Sik will be leaving very very soon. The news took fans by surprise. He is preparing to take part in the promotions of his upcoming movie “Jurors” which is scheduled to drop on May 16 in theaters. He plans on participating in the promotions until his military enlistment. Park Hyung Sik is born on November 16, 1991, which means that he has more than a year left before he has to enlist according to military laws. 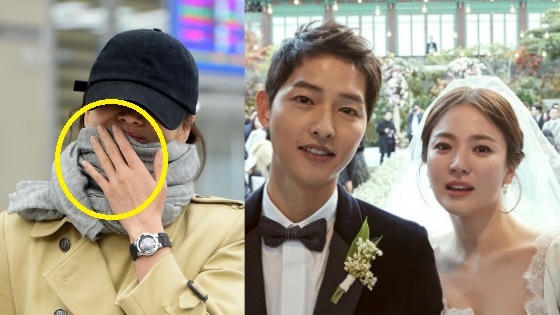 In 2019, idols and actors who are born in 1990 must enlist; fans are shocked to find out that he’s enlisting so soon. Wishing Park Hyung Sik all the best! Why is not even 29? Why is it a shock?didn’t people see it coming?so stupid.we should be happy that he is going to serve his country.he is not going to war for God’s sake.